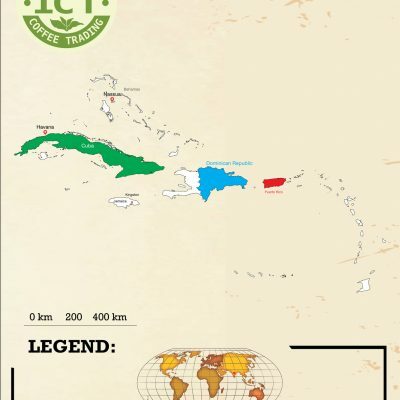 Jamaica - Intercontinental Coffee Trading Inc. PROCESSING: Mostly fully washed; some naturals are available. 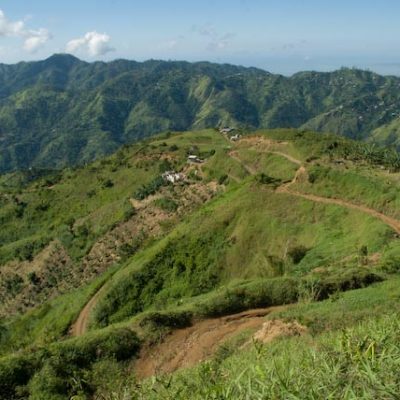 98% of Puerto Rican coffee is consumed internally. Heavy body, creamy mouthfeel, a robust earthiness, and buttery sweetness are common descriptors for this highly-prized coffee. 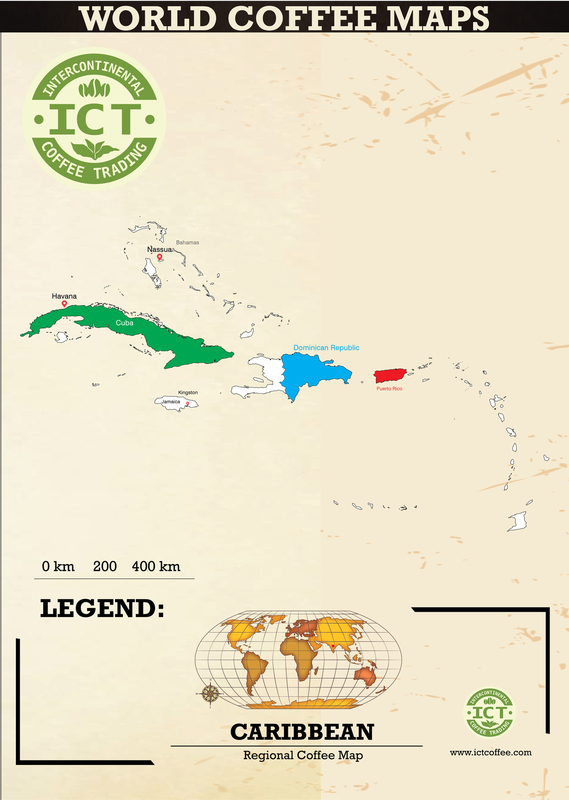 The four main market names are Cibao, Bani, Ocoa, and Barahona. Organics are increasingly available. 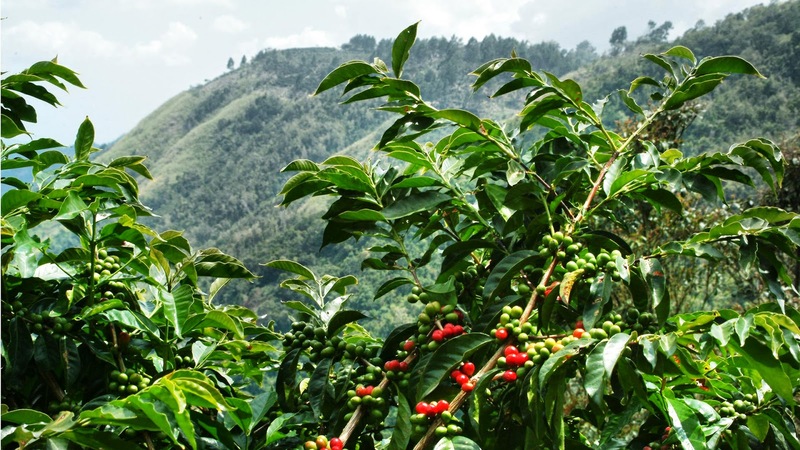 After many decades, it is now legal to import Cuban coffee to the United States again under extremely limited conditions. 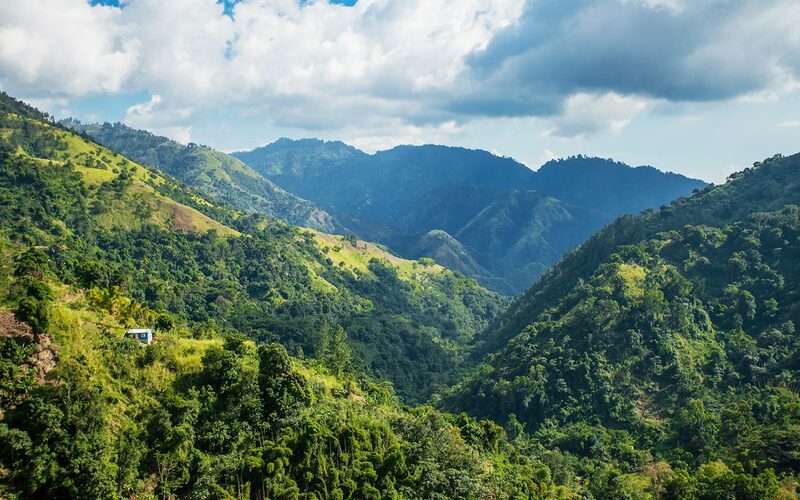 It may be years before we see it widely available, and there is a concern that the Cuban coffee industry will be unable to cope with the increased demand. Even in Cuba, many locals drink “Cuban-style” coffee because genuine Cuban coffee is unavailable.